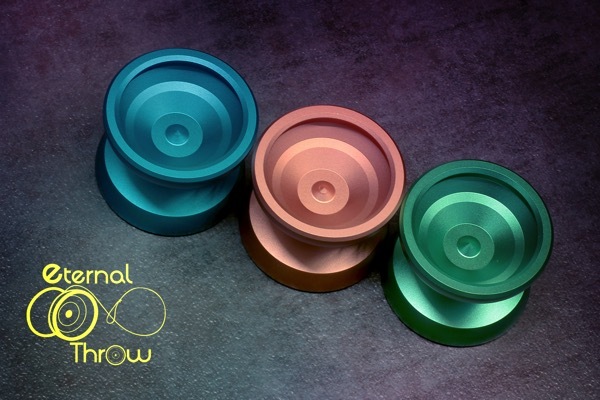 YoYoExpert Blog & Yo-Yo News – New Eternal Throw SESH Restock! 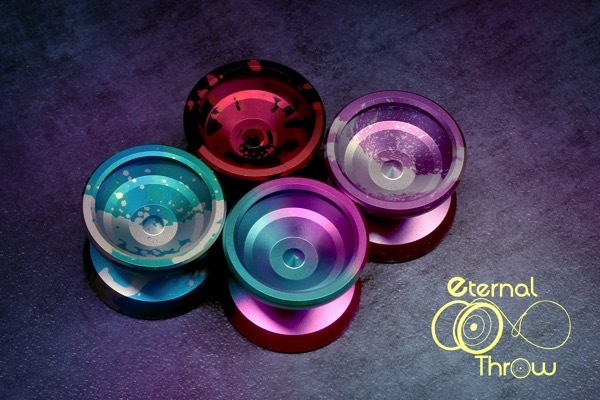 New Eternal Throw SESH Restock! The Sesh is a large h-shape yo-yo that was designed to keep you going through those long laid back throw sessions. The oversized profile of the Sesh fits snugly around your finger for a comfortable feel that will keep you throwing indefinitely. The wide rim-heavy design gives it an impressively powerful spin and excellent stability in play. It plays smooth and has a nice mid-weight feel on the string that won’t slow you down!